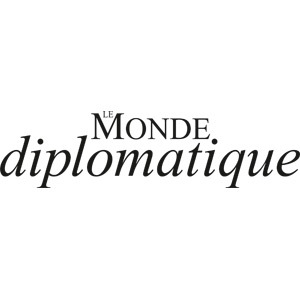 Each month, Le Monde Diplomatique offers an original perspective on european and international news about political, social, cultural and economic topics. Translated for about forty countries, it seeks to be an example in news treatment. Le Diplo, as its mostly called in France was founded in May 1954 by Hubert Beuve-Méry, its editor today is Serge Halimi. Mas del 60% De sus lectores representan una lectura Urbana masculina y Activa.